The father of the accused told police in China's Guizhou Province that his son has a history of mental illness. The 30-year-old attacker is in custody and the case is under investigation, police in China said. 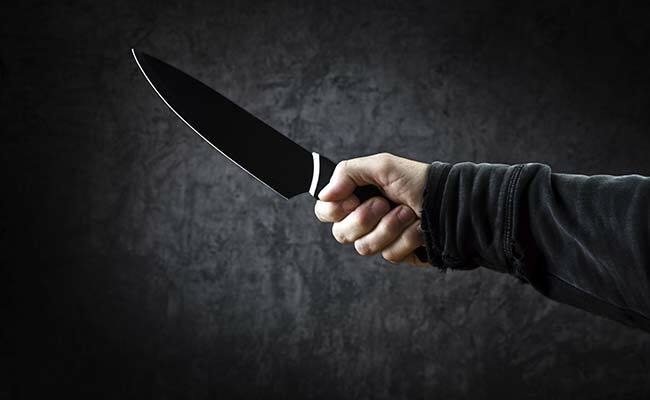 Beijing: A knife-wielding man believed to be mentally ill killed two people in China's Guizhou Province, the latest such attack in the country. At least 18 others were injured. The attacker, aged 30, is in police custody and the case is under investigation, police said. Twenty injured people were taken to hospital, where two people later died, China's state-run Xinhua News Agency reported today. His father said his son has a history of mental illness, the report said. Violent crime is rare in China, but there has been a series of knife and axe attacks in recent years, many targeting children, China observers say. In January, a man wounded 11 children with a blade at their kindergarten in China's Guangxi region. Seven children were wounded in an attack by a knife-wielding man in another area last November.